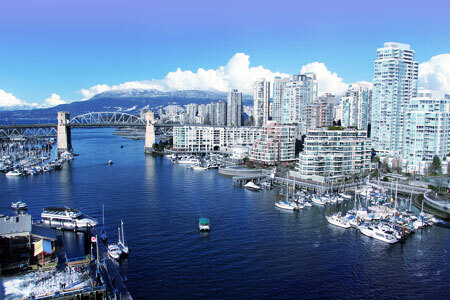 Vancouver is the fifth and highest-ranking North American city on Mercer’s annual Quality of Living survey. 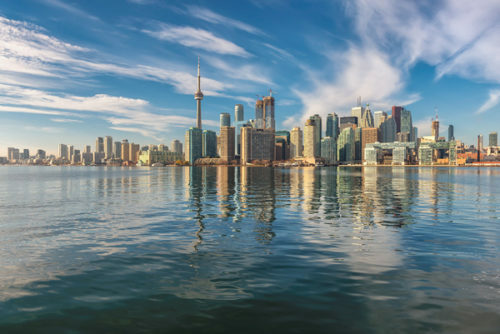 It is followed by Toronto (16) and Ottawa (19). 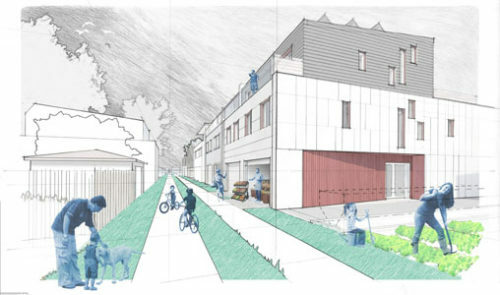 The Urbanarium, a nonprofit organization focused on urban planning, recently organized the Missing Middle design competition to generate ideas on how to make housing affordable in Greater Vancouver. The contest sought models for mid-size density in residential areas where planning officials currently allow only single-family houses to be built on a lot. 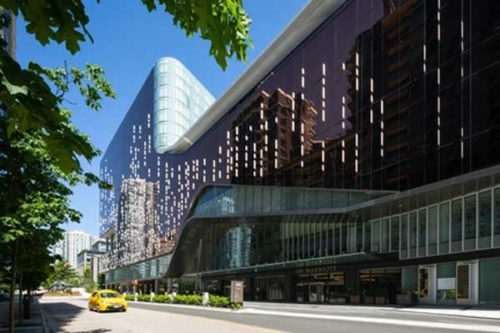 WoodWorks British Columbia announced the winners of the 2018 Wood Design Awards at the Vancouver Convention Centre, honouring excellence in wood building and design, and leadership and innovation in wood use. 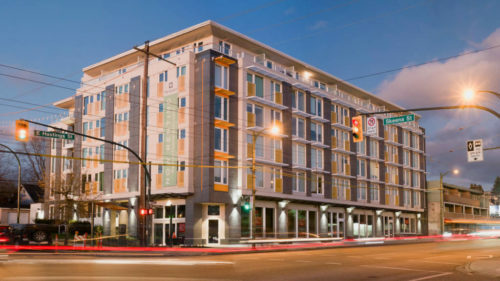 Presented in association with the Canadian Wood Council (CWC), this year’s awards were dominated by innovative architectural and structural design in taller and larger mass timber buildings. 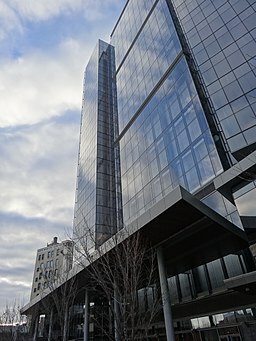 The Council on Tall Buildings and Urban Habitat’s (CTBUH’s) Tall + Urban Innovation Conference will take place at Chicago’s Aqua Tower from May 30 to 31. The annual symposium explores and celebrates the best in innovative buildings, urban spaces, building technologies, and construction practices from around the world. 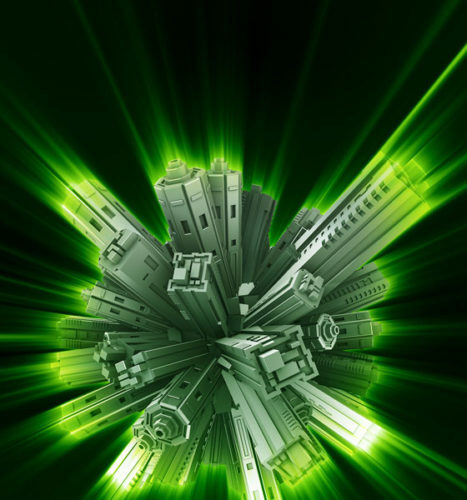 The two-day conference will include an awards banquet to announce the recipients of the CTBUH Annual Awards. 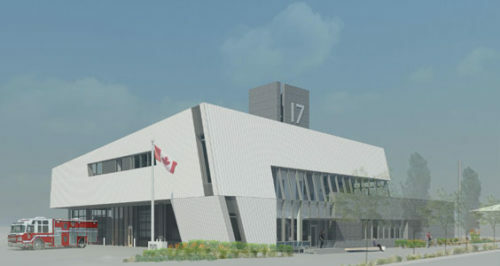 The event will also feature presentations by this year’s finalists, which includes two Canadian projects. 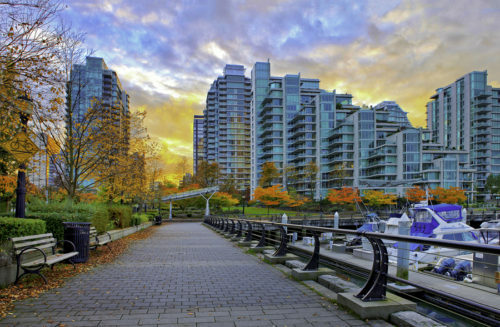 Terrace House in Vancouver has received its official building permits to begin construction in the city’s Coal Harbour neighbourhood. 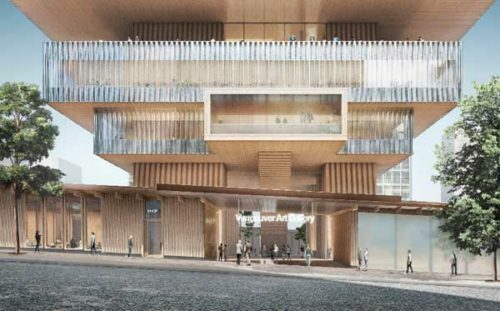 Designed by Shigeru Ban, the 71-m (233-ft) structure is set to become North America’s tallest hybrid timber tower, surpassing the University of British Columbia’s (UBC’s) 18-storey Brock Commons.